Let your channel focus on sales, not manual processes. Empower them to create deals, convert opportunities, and complete purchases on one platform. Grant exclusive access to partners to create and manage leads. Configure your platform to distribute qualified leads to the right partner through automated workflows or allow partners to instantly convert leads. Let your resellers create and manage quotes for qualified opportunities with a built-in approval process. 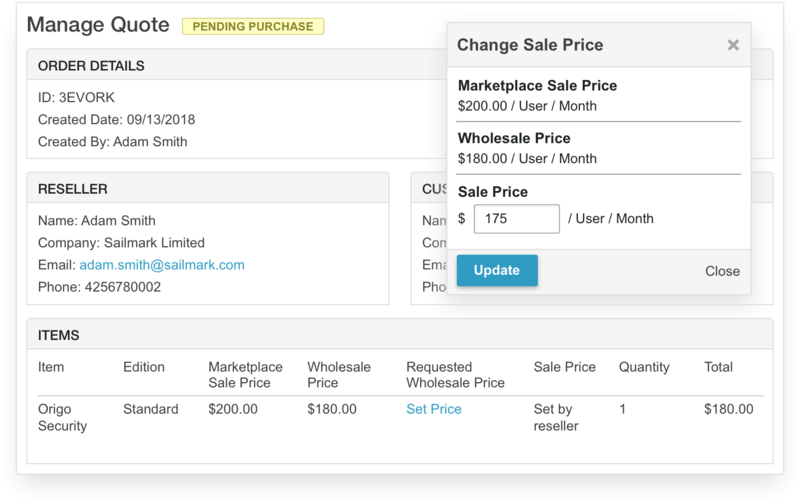 Accelerate sales by automating custom pricing request and approval workflows. Monitor activities through audit logs. Create a frictionless purchasing process through a modern and dynamic checkout flow that supports bundles, discounts, price changes, and all forms of payment methods. Learn more about AppReseller by speaking to an expert. 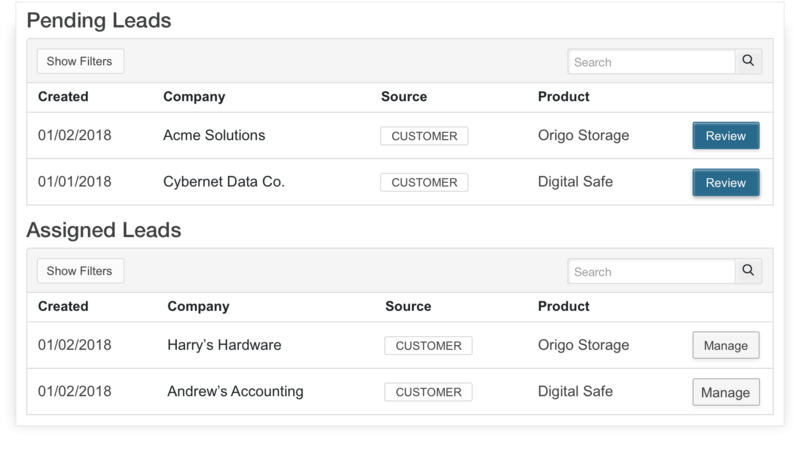 Automatically create customer accounts and grant end-users access privileges once resellers place orders. Automate user assignment through easy endpoint integrations. Manage and personalize notifications to resellers and end customers across a comprehensive set of events. Customize the content and control the timing and trigger to ensure that the right people are hearing the right message at the right time. 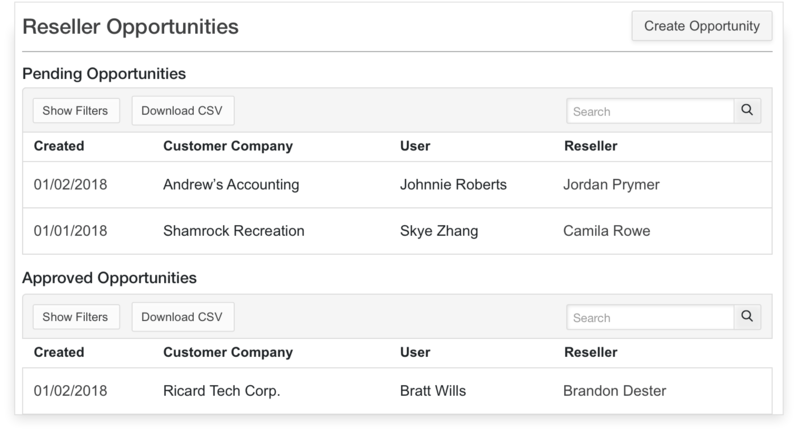 Integrate AppReseller with your existing CRM, ERP, or any other core internal system through AppDirect’s connectors technology.